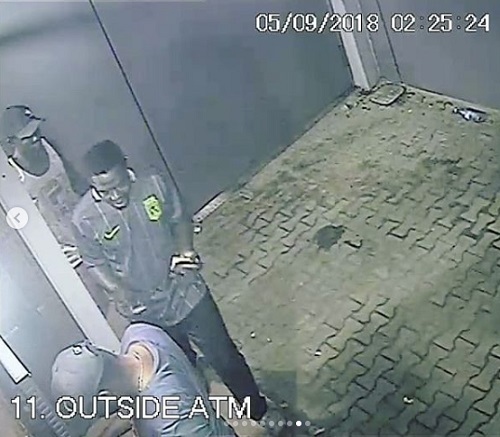 CCTV footage has shown the shocking moment some unknown gunmen attacked a young man at an ATM point, robbed, killed him and took away his car in Lagos. 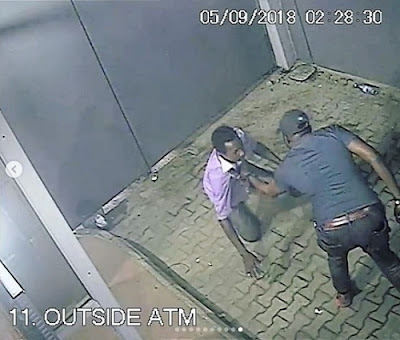 A social media pages shared pics of the man, a Taxi driver who was recently robbed and killed by gunmen at an ATM point in the Obalende area of Lagos, as the killers took away his car. 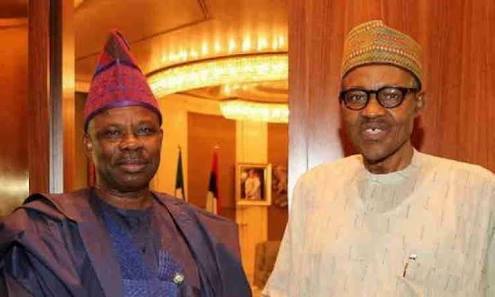 “Faces of Uber & Taxify Driver killers in Lagos. 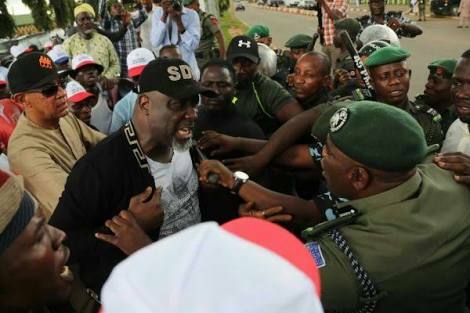 They kill the driver then take the car away. This is one of there victim, incident happened Wed. 05-09-2018. This is to inform the general public that A car (Toyota Corolla 2006) GGE740ER was robbed in Obalenlede Lagos at gun point.